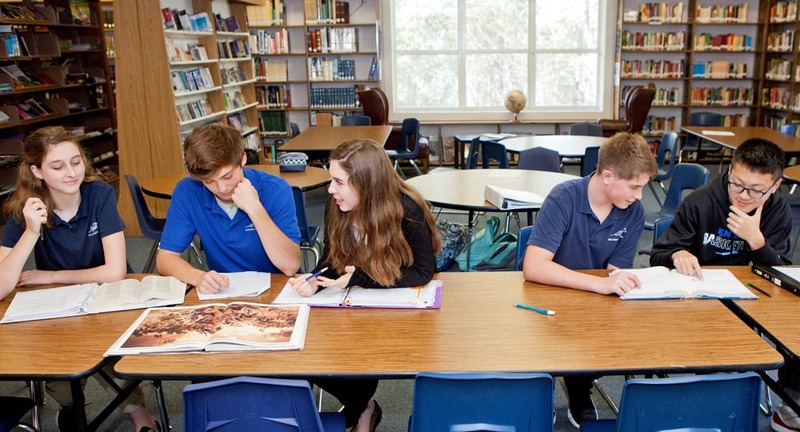 Rocky Bayou Christian School’s 17 Summer Academy is intended to give High School students an opportunity to accelerate their learning by taking a core course in condensed 17-day summer classes. Students get the same excellent instruction, class structure, and personalized attention, but cover an entire class in only 17 days. Classes begin June 4th with an average class size of 5-10 students. This program allows for greater flexibility with the Fall schedule by allowing for a study hall or an extra class. For more information, please see the FAQ’s below or contact James Riches, the program coordinator, at richesj@rbcs.org. Some online courses may require a meeting with guidance in order to assure that the class is the best fit for the student’s schedule. Course Name Grade level for Fall 2019 Full Day/Half Day Tuition Credit Hrs.